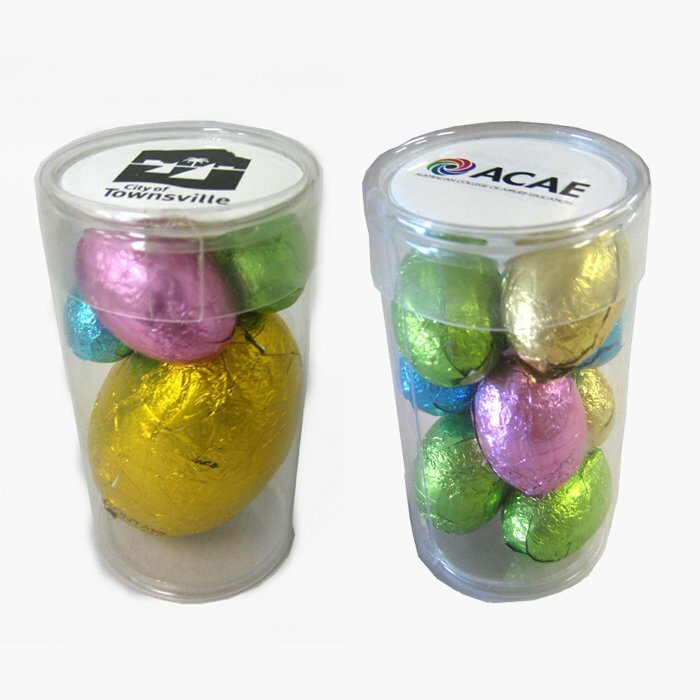 The promotional Easter Eggs Plastic Tube is a simple yet effective idea for your Easter promotion. 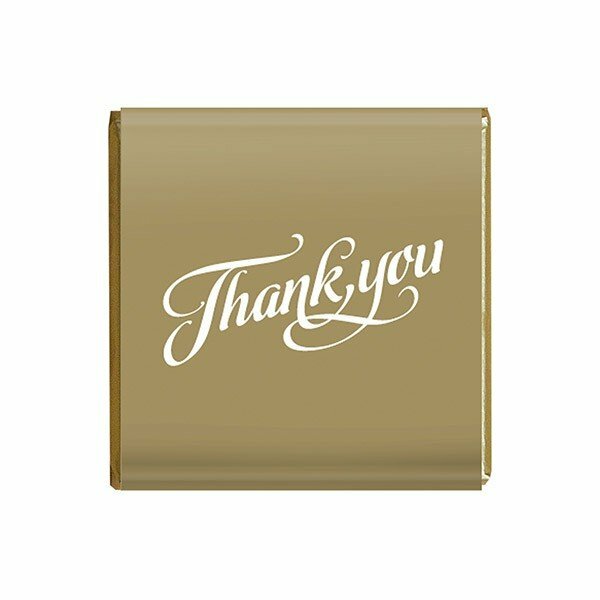 Brand this product with your logo on a full colour sticker. 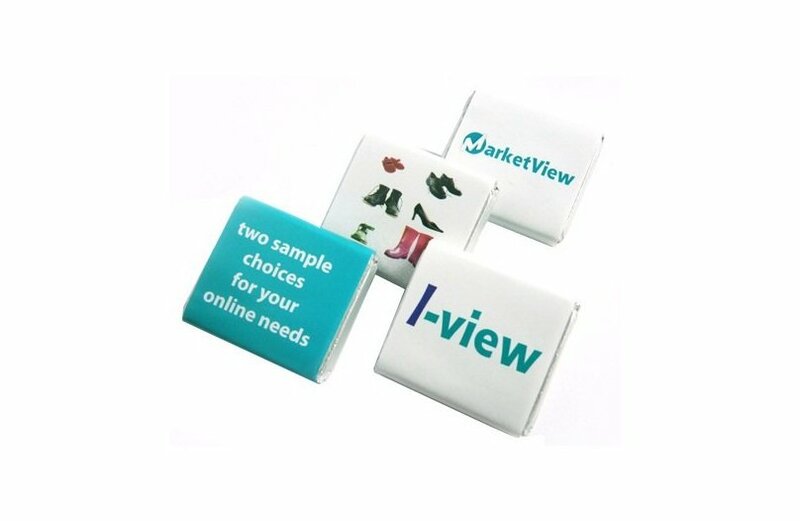 Looking for a promotional product that will effectively promote your brand this coming Easter? Well, you don’t have to look any further, as we bring you the promotional Easter Eggs Plastic Tube. This amazing product is set to impress your colleagues on your Easter events with their great tasting contents. And for your company, it’s a great advertising medium that you can use to spread awareness about your business. Just by looking at the personalised Easter Eggs Plastic Tube, you can already feel the excitement about the product. Inside each tube are chocolate eggs covered in shiny foil wrappers. They come in an assortment of colours, which really does add to the fun appeal. The chocolate eggs weighs a total of 70 grams. You can choose to have 1 big Easter egg and 3 mini solid Easter Eggs, or 9 mini Easter eggs to come inside the tubes. The tubes have dimensions of 85mm in height and 45mm in diameter. To make your advertising, do send us your custom design and we’ll have them printed in a full colour sticker which will be placed either on the lid or on the body. Take the custom Easter Eggs Plastic Tube to any event and you’re guaranteed to have a very successful promotion. You can also have these tasty Easter Eggs in pillow packs with the custom Mini Solid Easter Eggs 50 gram Pillow Pack. Or if simplicity is your priority, the promotional Mini Solid Easter Eggs 30 gram Bag should suit you well. Do make sure you also check out our custom embroidered Brushed Heavy Cotton Check Cap if you’d like to see some examples of our wearable promotional products. In case you’d like to speak to a service team member, do give us a call via 1300 008 300. Or you can also make use of our site’s chat app by sending us a message.